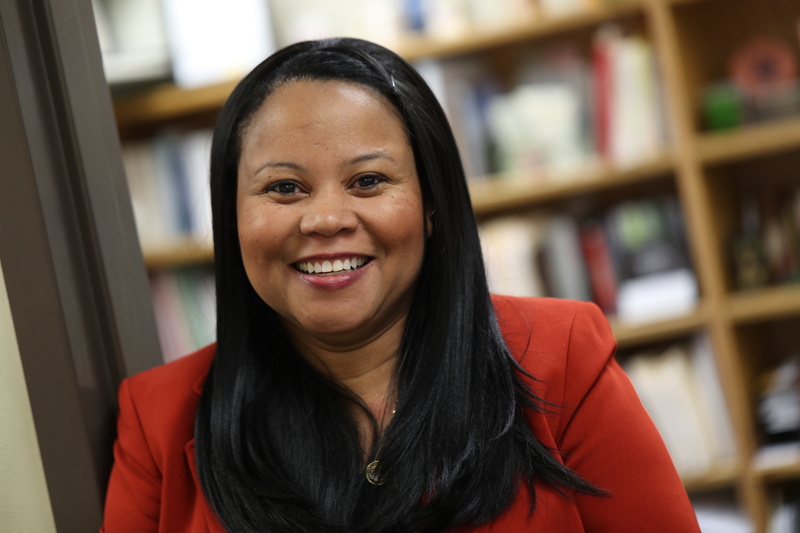 Baylor University’s Mia Moody-Ramirez, Ph.D., professor of journalism, public relations and new media, explains Black Twitter and how it is changing the national conversation. WACO, Texas (Feb. 19, 2019) – “Black Twitter” is a social media phenomenon that is changing the national conversation, but many people – including professional and strategic communicators – do not understand what it is or how it works, says Baylor University’s Mia Moody-Ramirez, Ph.D., professor of journalism, public relations and new media. Moody-Ramirez is a nationally recognized expert on mass media representations of minorities, women and other underrepresented groups. She coauthored the 2018 book From Blackface to Black Twitter: Reflections on Black Humor, Race, Politics, & Gender with Janette L. Dates, Ph.D., educator and critical commentator on the images of African-Americans in media. First things first, Moody-Ramirez said, Black Twitter is not a separate entity from Twitter. Black Twitter is a grassroots movement within Twitter that has provided a virtual community of mostly African-American Twitter users a collective voice on a variety of issues, including Black Lives Matter. Black Twitter users often identify themselves using the #blacktwitter hashtag or by focusing on issues related to the black experience. 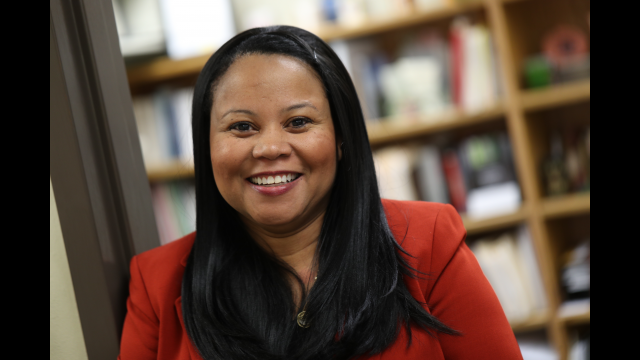 “We conclude [in our book] that alternative spaces, such as Twitter, offer a platform for ideas and concerns from a black perspective about social inequalities, politics and social justice, that were historically prohibited from taking root in other communication venues,” Moody-Ramirez said. In the following Q&A, Moody-Ramirez further explains Black Twitter. When do you see the most Black Twitter activity? Much of the content on Black Twitter surfaces during a crisis that impacts black people such as race-related incidents that had less than favorable outcomes for the black community. As the saying goes, if society doesn’t handle it, then Black Twitter will step in to handle it. On a lighter note, Black Twitter users also collectively discuss media content such as TV shows, movies and award ceremonies from the black perspective. How can people monitor what’s happening via Black Twitter? "Black Twitter" users often identify themselves using the #blacktwitter hashtag or other hashtags such as #BlackGirlJoy, #blackboyjoy, #blacklivesmatter, or any other hashtag focuses on issues related to the black experience. You can also monitor Black Twitter by following individuals who are known for sharing content about the black experience. If someone outside the African-American community feels passionate about an issue or supports an issue raised by the Black Twitter community, how can they engage? Should they? As with any other platform, they should be considerate and proceed with caution. Anyone who is not a regular should make sure what they are sharing is appropriate. Do you see Black Twitter or similar movements emerging on other social media platforms? Not to the same extent because Black Twitter is driven by hashtags and certain Twitter users who are trendsetters. Is Black Twitter a reflection or an extension of other historical, social African-American grassroots movements? African Americans have used Twitter to share narratives on issues of interest to the black community, particularly in the United States. In her 2015 dissertation, Dr. Meredith Clark writes that African-American Twitter users have emerged as a subset of interest for two reasons – (1) their representation on Twitter has eclipsed that of White U.S. users; (2) because of their representation, they possess a unique ability to dramatically influence Twitter trends. How do you feel Black Twitter will evolve? Will it?